Zadar airport Zemunik, is situated about 12 km from the city centre in Zadar and approximately 10 km from the main bus station in Zadar. 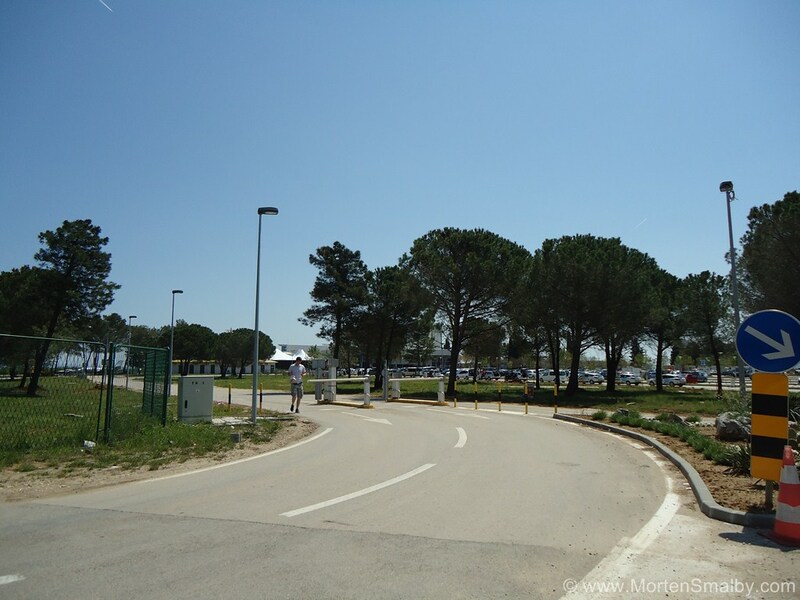 Getting to and from Zadar Airport: Private or shared transfer: If you are travelling to other destination then Zadar, a Pre booked transfers is the fastest solution, to reach popular destinations like Novalja, Tisno, Biograd na moru, Pakostane etc. The private transfer can be arranged with vehicles for 1-3 persons or vehicles up to 8 persons. The price for a pre booked transfer to Zadar you can find here, and the price for a pre-booked transfer from the airport to other cities you can see here. Rent a Car: At the Zadar airport you have option to rent a car from local as well as international car rental companies, offers for car rental at the Zadar airport you can find here. Accommodation in Zadar: The accommodation offer in Zadar range from relatively cheap hostel beds to 5 star luxury hotels, if you have not yet found your accommodation in Zadar you can find a large selection of hotels, hostel and bed and breakfast here, or here. Airport bus: The Airport bus departures in front of the international terminal. Driving time to the centre of Zadar is approximately 20 minutes, the bus stops at the main bus station and then continues to the old town. If you are going in the opposite you have option to enter bus by the old town or 5 minutes later at the main bus station. Departure times in both directions you can see here. Price for a one way ticket with the airport bus is 25 Kuna, ticket can be bought on the bus. From the main bus station in Zadar you have connection to all major cities in Croatia. Taxi: Taxi is the fasted alternative to the airport bus, although it is more expensive then the airport bus, it is still one a reasonable level (app 20 Euro), if you have already booked accommodation in city parts like Borik or Diklo, you can save lots of hassle by taking a taxi in stead of first having to go to the main bus station and then change to a local bus.